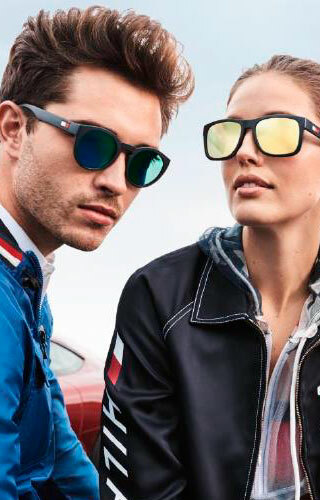 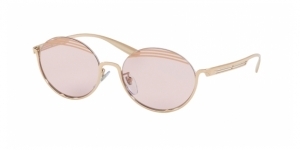 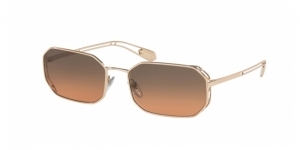 Last winter Bvlgari presented one of its most beautiful collections of sunglasses Bvlgari: geometric lines, iridescent gems and amazing glosses, inspired by the marvellous jewels, which were à la mode in the 40s. 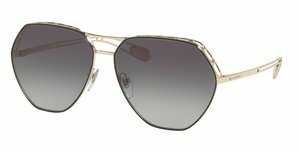 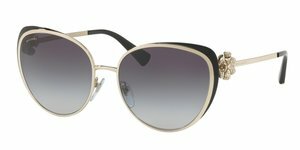 The model BV8182B is the sunglasses model which the beautiful model Rosie Huntington Whiteley was wearing in the advertising campaign. 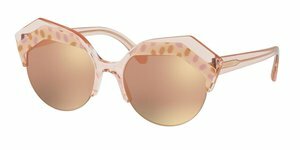 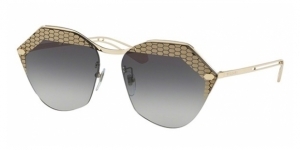 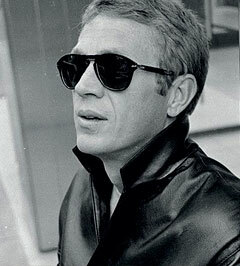 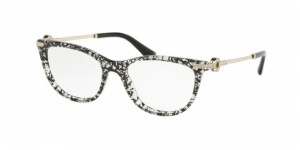 The glasses have a solid, square frame made of acetate, which is cut into geometric tridimensional forms. 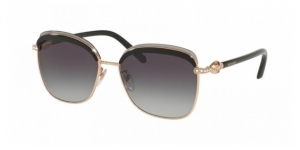 The temples are decored by wonderful glossy details and enriched with inserted gems. 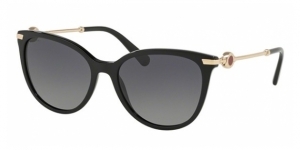 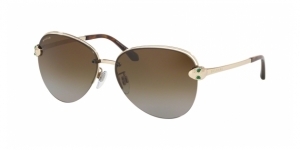 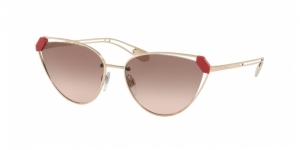 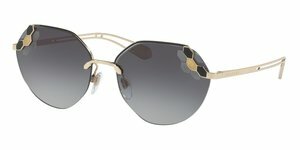 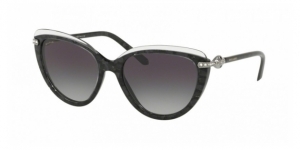 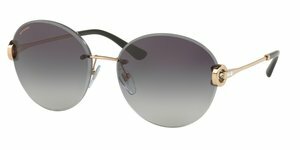 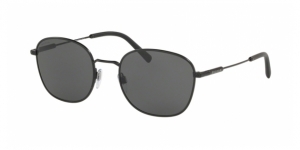 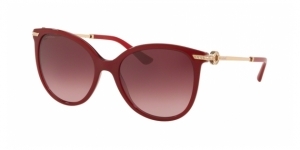 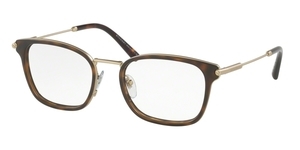 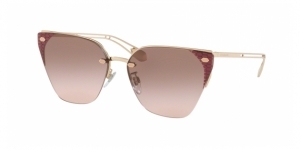 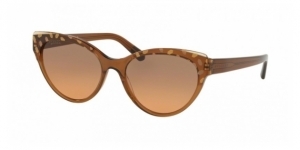 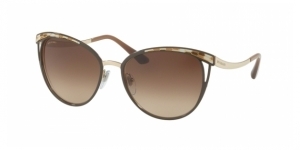 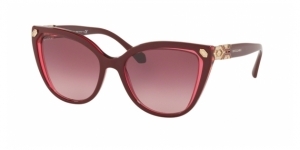 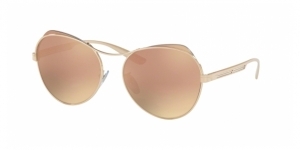 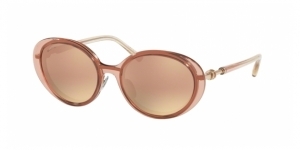 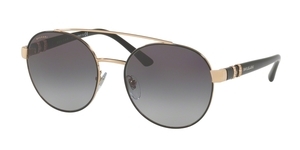 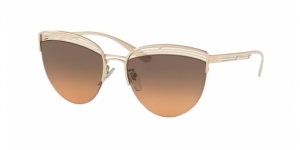 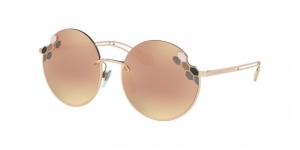 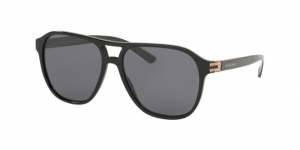 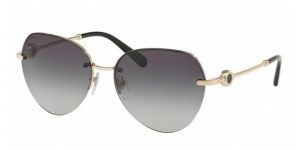 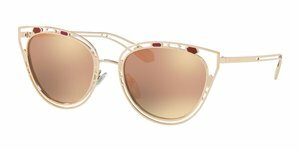 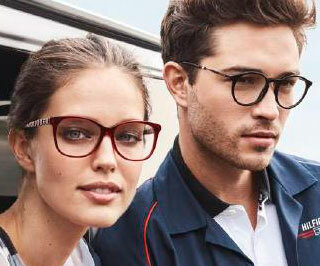 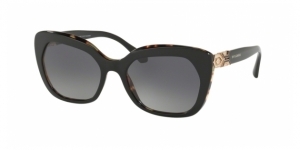 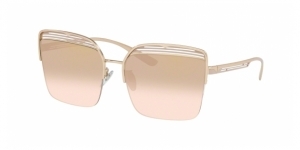 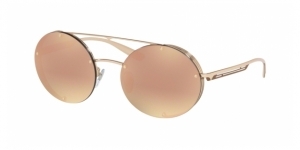 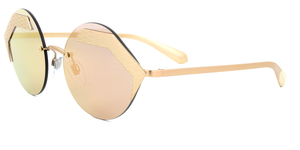 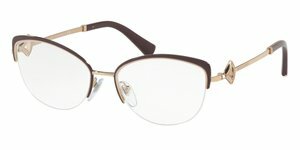 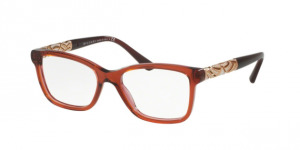 The Bvlgari BV8182B are available in one oversize (55) and also prescription can be inserted. 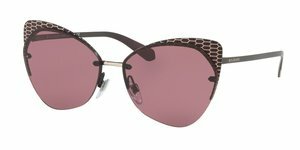 You can buy them in four different colours: dark havana with gradient brown lenses, black with gradient grey lenses, red with gradient violet lenses and grey with gradient grey lenses. 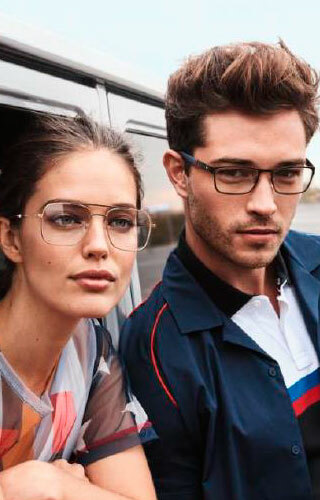 Are you ready for a revival of passed eras in a modern surrounding? 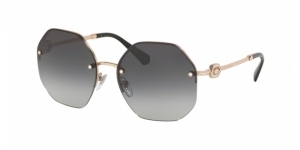 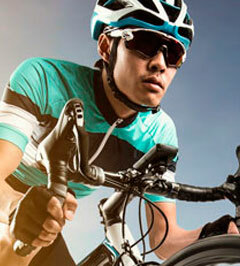 Obtain it now with your Bvlgari glasses available in Visual-Click, your online optician.